Willis Earl Beal, among his other preoccupations, has a new series called the Church of Nobody, where musicians come into an empty basement-looking church and perform to nobody along a certain theme. The first episode was with Beal and his band, and their theme, “Sincerity”, fits quite nicely within his sound. 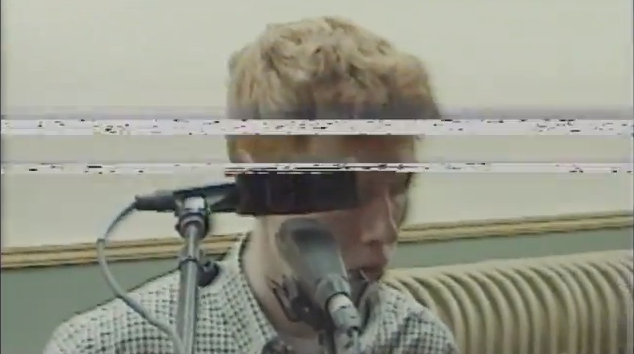 The episode streaming below is with King Krule, and its theme of Restraint Archy Marshall handles quite nicely, not dipping too heavily into his loud singing and over-the-top guitar strums. It's gentle and remarkably haunting. The next few episodes will feature Kirin J Callinan and Single Mothers, with 4 more episodes to follow those. You can check out the rest of the series at the Church of Nobody.